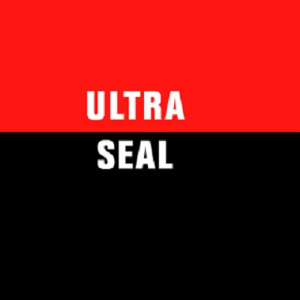 Ultra Seal offers a wide choice of seal jacket materials, mainly based on PTFE resins. PTFE is resistant to most chemicals except chlorine trifluoride/fluorine gas at high temperatures and molten alkali metals. However, as many sealing applications use filled PTFE resins to improve performance, care should be taken that the filler will not be attacked by the sealed medium.